Below are some predictions of what 2019 is likely to hold for businesses from a cybersecurity perspective. 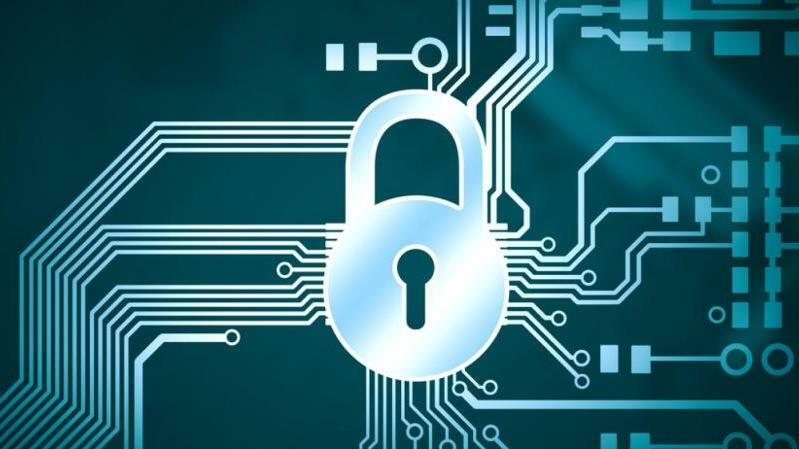 Cybersecurity 2019- Corporate cybersecurity is a huge concern for both customers and business owners alike with the number of attacks keep growing month on month. 2018 has seen a multitude of hacks and breaches coming from a wide array attack vectors. Companies have been left with data losses, stolen customer information and compromised networks. Big business just hasn’t been able to respond to the challenge fast enough, resulting in successful hacks that have resulted in data loss, and malicious cybersecurity related attacks across the globe. Below are some predictions of what 2019 is likely to hold for businesses from a cybersecurity perspective. AI adoption will increase on both sides. Hackers will attempt to corrupt and hijack AI systems with automated and intelligent attacks, and try to alter the logic of these tools to perform malicious tasks. Cybersecurity counter measures will seek to use AI to combat the rise in these intelligence based attacks. AI is already in use by cybersecurity firms and large companies perform real-time threat analysis on their networks to spot potential attacks before they are able to cause any damage. As is the case with most of the new technologies that come to market, the potential for improvement is also shadowed by unintended negative consequences. 5G will enable millions more devices to connect to the internet, all with high bandwidth capabilities. This means we are likely to see new record breaking DDoS attacks utilising an increased number of compromised devices connected at even faster speeds. Due to the insecure nature of most IoT platforms, the ability of attackers to infiltrate and maliciously control IoT devices has been a growing concern. Some inexpensive IoT devices such as IP cameras and Smart Home devices don’t even have default passwords set or are relying on undocumented APIs with no authentication and the ‘walled garden’ approach of being behind your home or office firewall to protect themselves. This means that companies with such devices installed have a huge IT security threat within their organisation without even knowing it, creating a much larger attack surface for cybercriminals to target. The post The cybersecurity beast: what’s in store for 2019 appeared first on erpinnews.